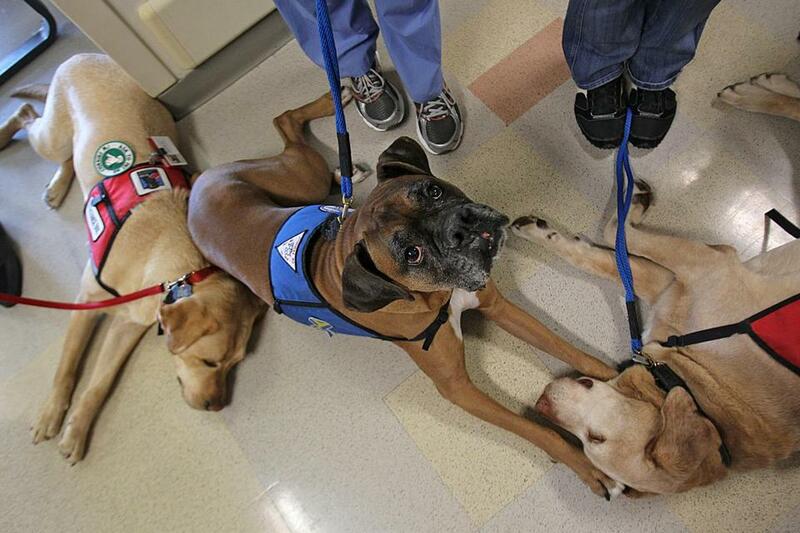 Great story from The Boston Globe which shows dogs are medicine for the soul. In this article (linked below), read about Mike Hurley and his therapy dog, Dexter. This pair worked behind the scenes with Boston bombing victims and their families and continue to spread cheer amongst patients at the Center. The Dog in the Hospital – Metro – The Boston Globe.